Dina Weiss is a New York City based artist and educator, she received her B.S. in Studio Art from New York University and her M.F.A. in Sculpture from Parsons Art & Design, The New School. She studied art and art history at the American University of Paris in Paris, France and Pennsylvania State University at State College, PA. Currently, she is the Assistant Chair of Fine Arts at Pratt Institute in Brooklyn, NY. Previously, she was the Executive Director at Artists Alliance, Inc and the Director of Cuchifritos Gallery & Project Space. 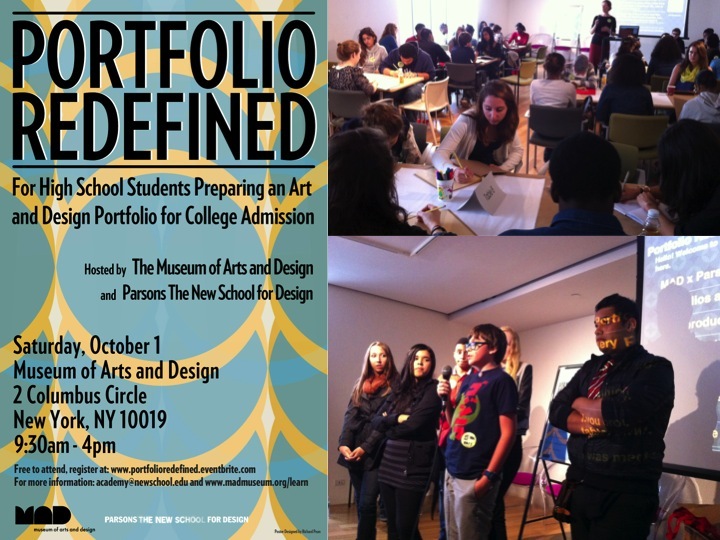 Dina taught at Parsons and developed a portfolio preparation program for NYC high school students with the Museum of Arts & Design. Weiss was an education consultant at The New Museum where she co-authored a chapter of curriculum in an art education book published by Routledge and museum, entitled Rethinking Contemporary Art and Multicultural Education. She coordinated art education programs for The Drawing Center and the Dia Art Foundation which provided access to art through museum visits and in class workshops to NYC public schools. Her exhibition venues include The James Gallery at CUNY Graduate Center, NY; San Diego Contemporary Museum of Art, CA; Mixed Greens Gallery, NY; City Without Walls, Newark, NJ; Hudson Valley Contemporary Center for Art, Peekskill, NY; The LAB, San Francisco, CA; Untitled Space, New Haven, CT; Art in General, New York City. And artworks in public collections at The Brooklyn Museum of Art, Brooklyn, NY and The New York Public Library, New York City.